These are true stories from the highways and byways of America. 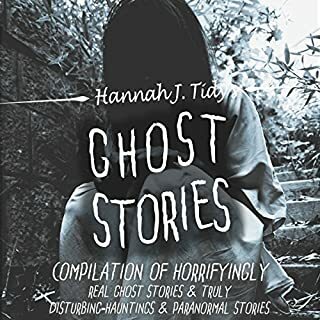 These first-hand accounts are as varied as the storytellers themselves—some are detailed and filled with the terror and suspense that made people feel they had to share what happened to them with others; others are brief and straightforward retellings of truly chilling events. The most haunted neighborhood in America? That's what many are calling Old Louisville, an extensive preservation district with hundreds of old mansions and beautiful homes in Kentucky's largest city. Wherever you go in this eye-popping neighborhood, it seems that a haunted house is not far away. Or a haunted church, a haunted street corner, or a haunted park. Over the last decade, so many stories of paranormal activity have surfaced that Old Louisville has gained the reputation as being one of the spookiest locations in the country. David Dominé discovered this for himself after purchasing an old home on Old Louisville's famed Millionaires Row in 1999. A self-proclaimed skeptic, the food writer dismissed rumors of a mischievous resident poltergeist named Lucy when he moved in, but he quickly found himself at a loss to explain the disembodied footsteps and mysterious odors that seemed to plague the old house. 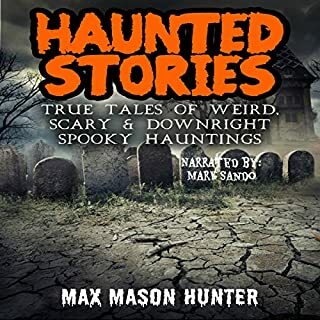 Soon, he was talking to neighbors and fellow homeowners, and it seemed that everyone had stories of strange events and supernatural occurrences in their own dwellings. As a result, David set out to document and research these reports and began writing about the neighborhood; in the process he uncovered a wealth of fascinating history and ghostly tales that convinced him this historic neighborhood is like no other in the country. 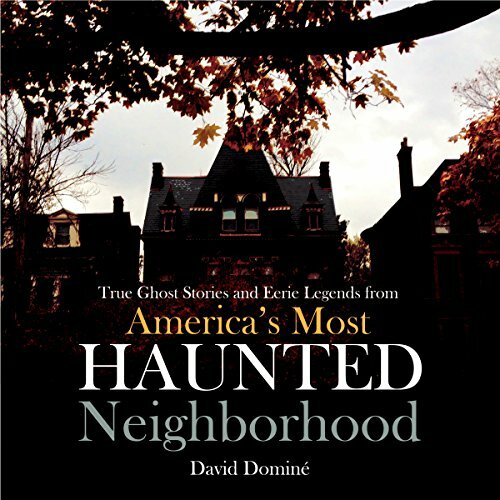 If you liked David Dominé's Ghosts of Old Louisville series, you'll love True Ghost Stories and Eerie Legends from America's Most Haunted Neighborhood. Edited and updated, this collection brings together the most popular and chilling tales from his previous books about one of the most fascinating neighborhoods in the country. There was a lot of history behind the ghosts which was interesting. I could have done without all of the food descriptions, took away from the ghosts. Still, not a bad story. What did you love best about True Ghost Stories and Eerie Legends from America's Most Haunted Neighborhood? This book was charming. A well-written tour of a fascinating neighborhood with tales of ghosts and local history along the route. Loved it! Want to visit Kentucky now! What about Marcus Freeman’s performance did you like? The narrator was perfect for this material. Spooky and awesome. Great narrator!!! This book brought together history and ghost stories, two of my absolute favorite things! The pace was a little fast, but the narrator's voice was perfect for the book. Very clear and easy to listen to this voice for a long period of time. Now I want to visit Louisville!!! Would you try another book from David Domine and/or Marcus Freeman? No, especially not David Domine. What was most disappointing about David Domine’s story? It is a book about the paranormal written by a food critic. 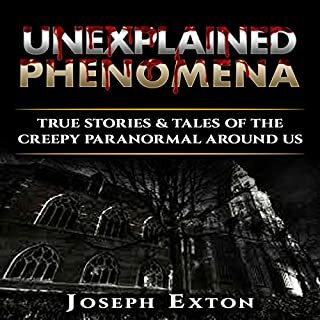 He's light on paranormal information, but heavy in detail on the food he served and ate. Extremely heavy. Plus, the book is tediously repetitive. 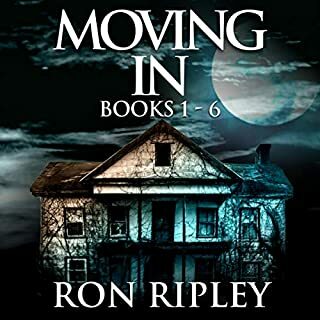 In the first chapter that was actually about hauntings, and not about the weekly foodie parties he threw in a supposedly haunted house, he repeated the house-in-question's full address every time he referred to the house. If you could play editor, what scene or scenes would you have cut from True Ghost Stories and Eerie Legends from America's Most Haunted Neighborhood? Everything to do with food, the author's group of foodie friends, or how splendid the neighborhood is for those in the know. I did not buy this book to learn about his wealthy neighborhood's friendly squabbles about the proper mint julep come Kentucky a Derby time. Great history lesson of Louisville KY. Not so scarey, though. Would love to visit there now, to view the architecture and take in the history. 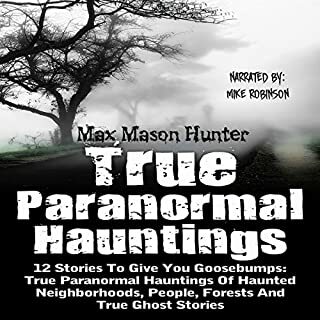 Where does True Ghost Stories and Eerie Legends from America's Most Haunted Neighborhood rank among all the audiobooks you’ve listened to so far? This is the best book I've read on the subject of ghosts. The architecture in Louisville, Kentucky beautifully described with the stories of ghosts. Have you listened to any of Marcus Freeman’s other performances before? How does this one compare? Buy This Book - You'll Love it! I thoroughly enjoyed this book. Excellent narration, pace and tone. painting with words! Highly recommended. I think I'd rather read this book. I think this book would be better read. the narrator was too flat for me kind of sounded like a computer voice. I couldn't concentrate on the stories. loved it from start to finish. 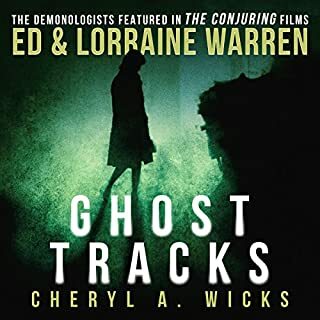 factual ghost stories that not only capture the imagination but also combined with an historical look at an area that has seen its fair share of changes over the years.